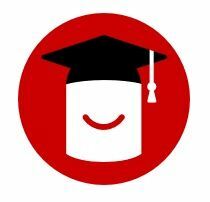 Cambridge UK, Wednesday 3 October 2018 – Redgate Software today announced the launch of Redgate University, a new online resource designed to quickly train users on its tools and spread knowledge within customer teams. Covering everything from installation and configuration to ongoing operations, the range of free, video-based courses aims to help customers increase the value they get from working with Redgate’s products. The new Redgate University enables businesses to give their development teams access to the knowledge and training they need, in a way that works for them. The self-paced modular videos, featuring a combination of presenters and step-by-step demonstrations can be watched online 24×7, enabling users to learn in a way that is convenient and straightforward.